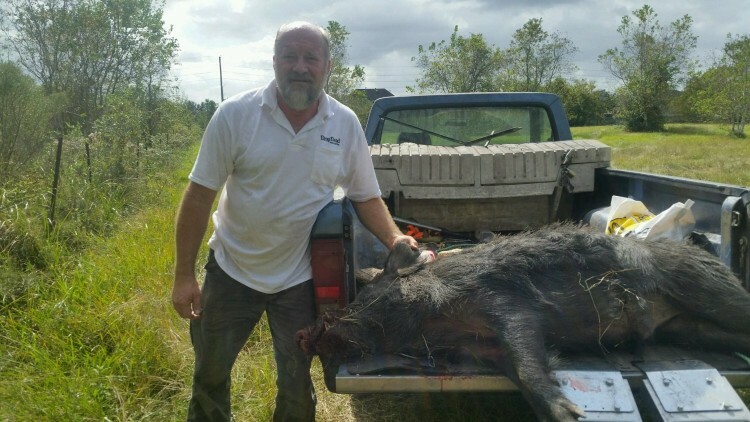 Drop Dead Pest Control uses Jager Pro remote cellular trapping system! 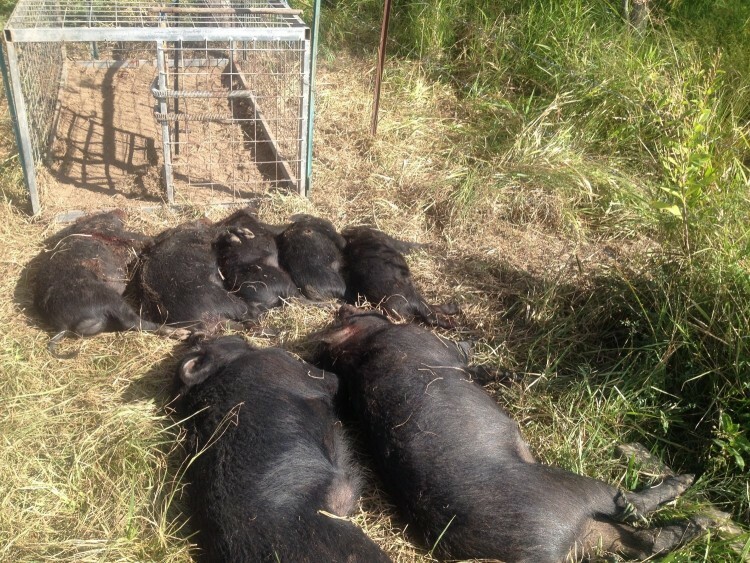 Specialty hog panels 56" tall, 16' long additional welded wire along bottom to even catch 8 week old piglets. 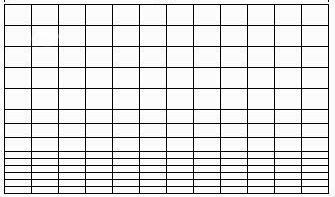 Half the cost of horse panels with half the weight! 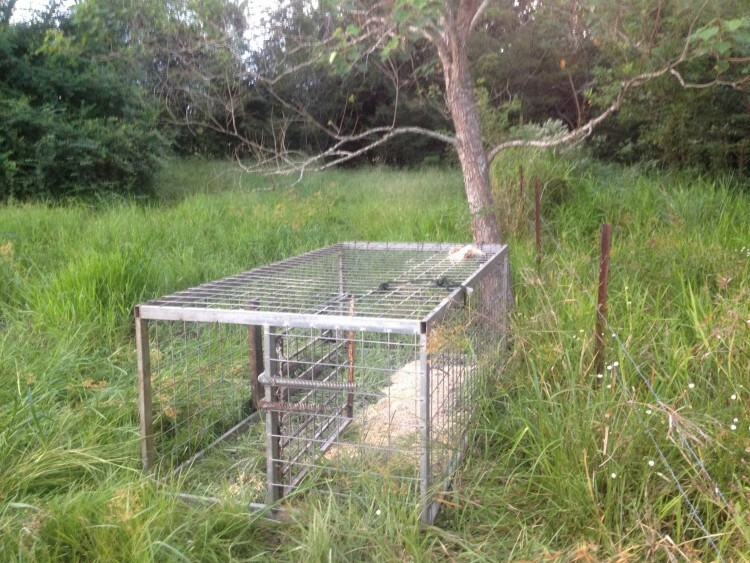 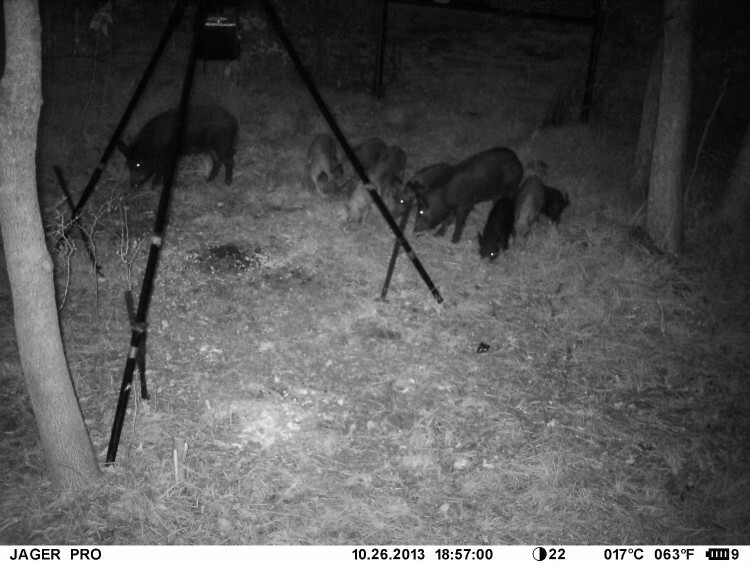 These are the best panels for trapping hogs of all sizes. 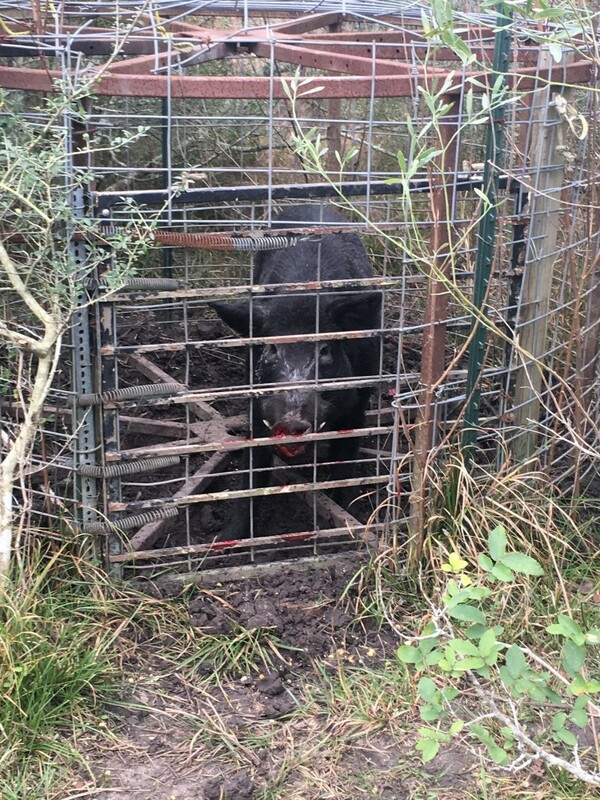 Update: Trapped 22 feral hogs off a golf course near Missouri city!